The ClampOn DSP Leak Monitor detects small and medium leaks or flow-throughs, even with low differential pressure over the measuring point on pipes and valves. 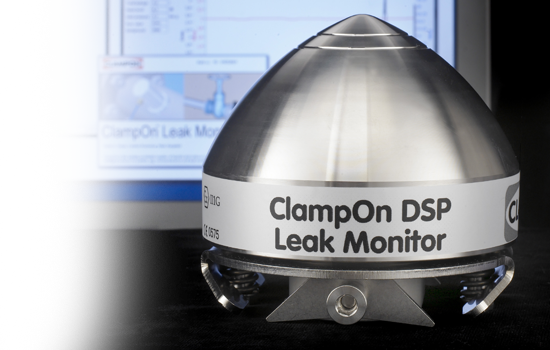 The ClampOn DSP Leak Monitor has been developed with the aim of offering a product that can quantify a leak through a closed valve. 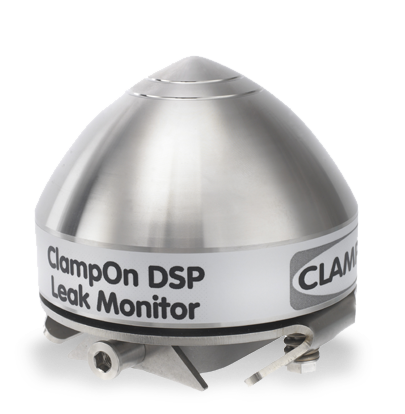 The ClampOn DSP Leak Monitor is qualified as a subsea and topside monitor.